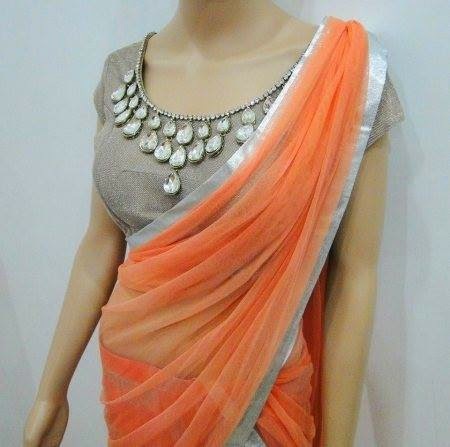 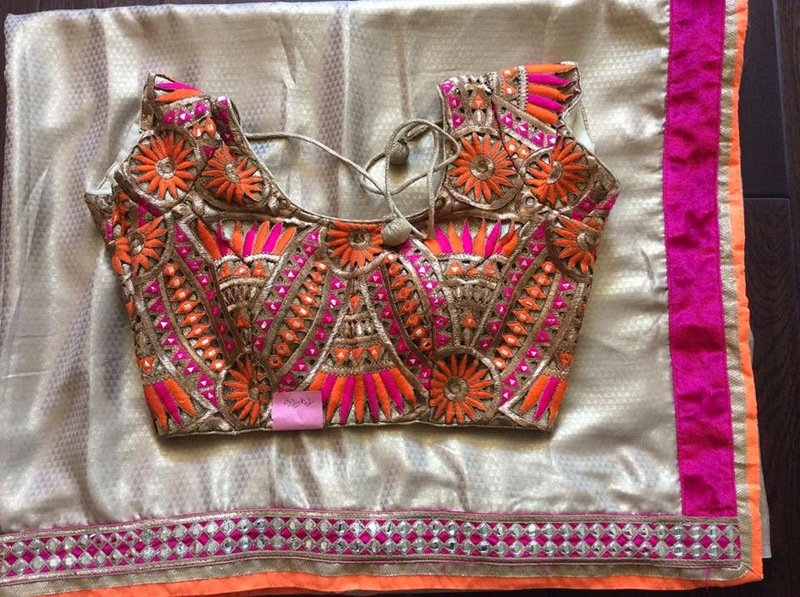 Grey colour big stone work designer Round neck with cap sleeve front blouse,orange colour transparent with silver colour small border saree. 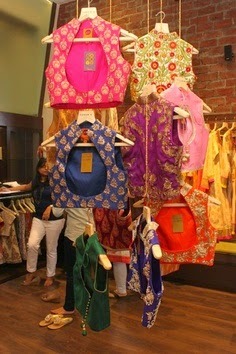 velvet maharani high neck designer blouse,front neck embroidery and stone work blouse and cap sleeve. 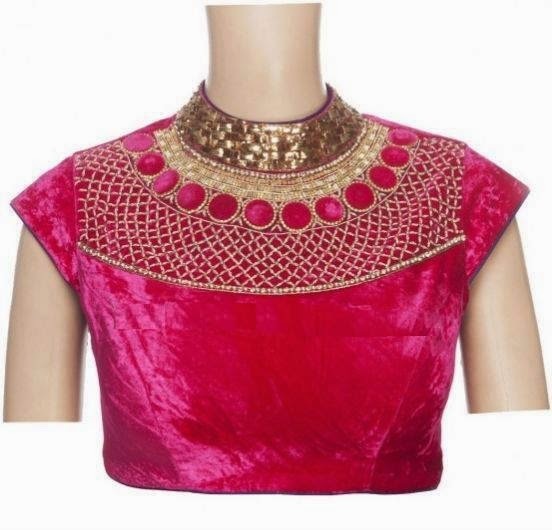 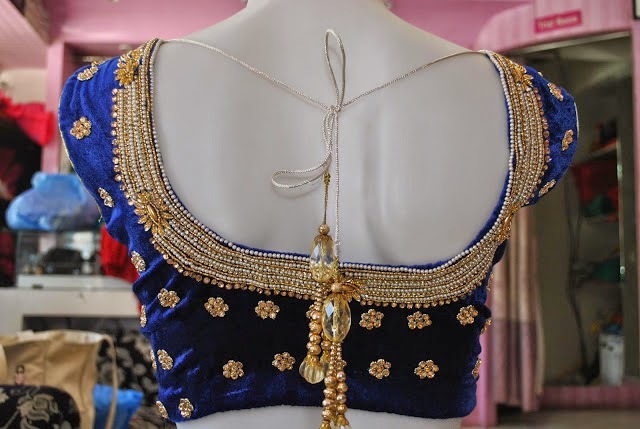 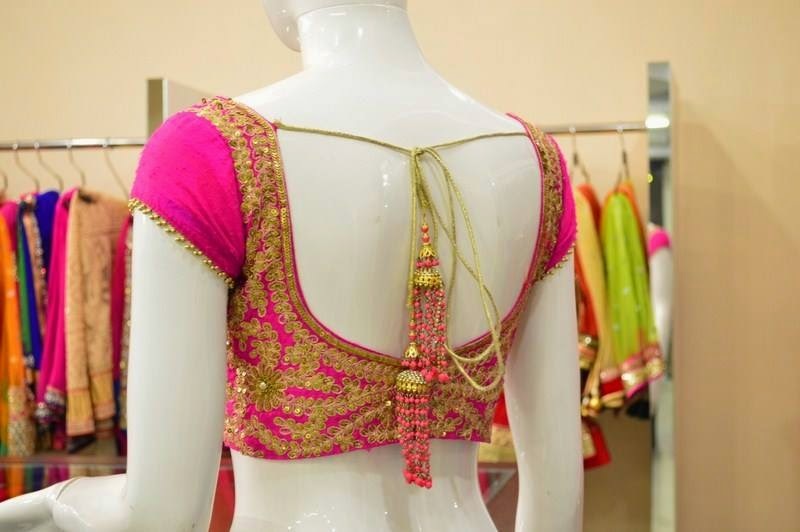 Velvet beads work and white stone work designer with knot type gold beads tassels round neck back neck blouse models.